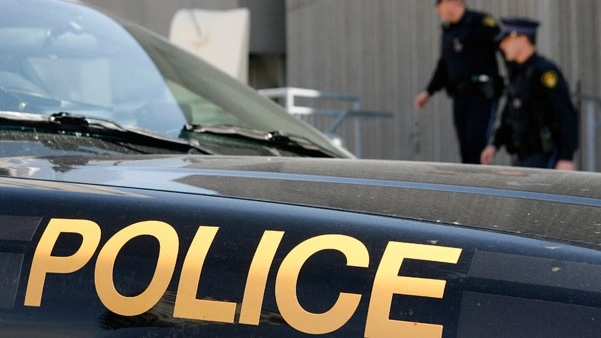 A 67-year-old retired teacher is facing a new sexual assault charge after a second former student from Fairview Public School in Burlington came forward to police. Halton police said the latest victim contacted investigators after they issued a news release last month alleging a former student was sexually assaulted more than 40 years ago. The second victim, also male, alleges sexual assault over the same time-frame, police said. Police believe there many be more victims. David Cotterell, now a resident of West Grey, Ont., taught at the now shuttered Fairview from 1969 to 1975. Det. John Todd said there are allegations of multiple assaults over that period, on and off the school grounds. Cotterell is charged with indecent assault in relation to the latest victim, in addition to the same charge in relation to the first victim. He remains out of custody, after being released on a promise to appear. After teaching in Burlington, Cotterell taught in Peel Region and is now retired. Todd said Halton police have not been in touch with school officials or police in Peel. Cotterell next appears in court June 24.